OK, Mr. President. Let’s chill out for a moment. This Twitter message you fired off this morning is, shall we say, another lie. But that’s not news, given that you lie whenever your lips move. I lean toward the Democrats. I have been more than willing to mention Robert Mueller’s name whenever possible. I happen to think much more of him than I do of you. I also have declared my intention to accept whatever findings Mueller would reach as it regarded allegations of collusion. He has ruled that you and your 2016 presidential campaign didn’t conspire to collude with Russians who attacked our election system. But he surely has recognized that the Russkies did it. He joins your national security team — which you continue to disparage — in saying that Vladimir Putin’s government sought to influence the election outcome. Putin wanted you elected over Hillary Clinton. He got his wish. As for Mueller, I must remind you that he made no conclusion about obstruction of justice. At least that is what Attorney General William Barr told us. You also ought to avoid the “unhinged” talk, Mr. President. If anyone has spiraled out of control over the past couple of years, it’s you. How about shutting your trap until we see the entire report that Mueller plopped on AG Barr’s lap? I don’t know why I bother mentioning this to you, given that you have zero shame, zero self-awareness, zero character, zero redeeming qualities that commend you for the office you currently occupy. Hoping the end of probe would . . . be the end! I had this naïve thought that Robert Mueller’s report to the attorney general into whether Donald Trump’s campaign colluded with Russians would be the end of the story. The special counsel would wrap up his findings, hand them to AG William Barr, who then would tell the public what Mueller had found out. We’d all know — for better or for worse — what went down during the 2016 presidential election. Then this happened: Mueller essentially cleared Trump and his team of conspiring to collude with Russians who interfered with our election; but then he remained silent on whether Trump obstructed justice by seeking to block any further examination into top aides. 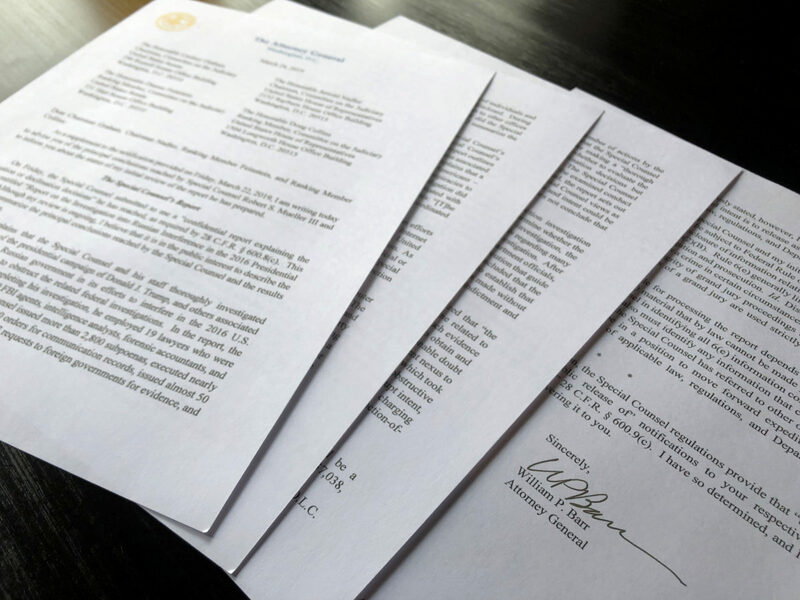 What’s more, Barr issued a four-page “summary” of Mueller’s findings. Not everyone believes Barr’s assessment of what Mueller determined. 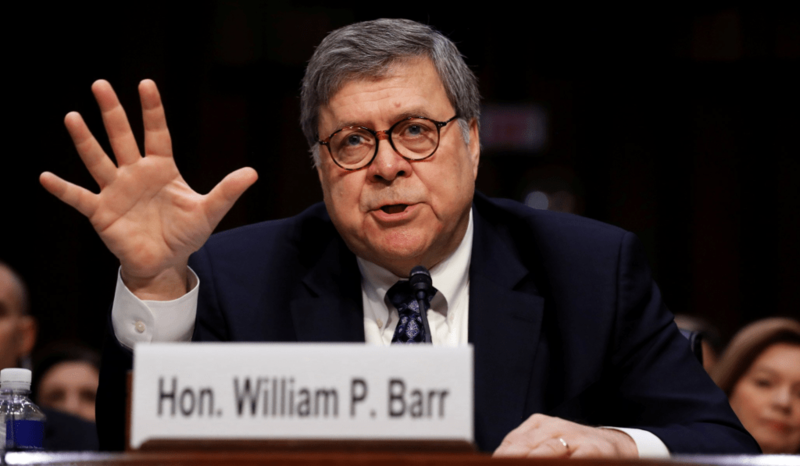 They contend that Barr is a Trump toadie, handpicked by the president to run interference for him. Now we’re waiting on the full report from Barr, who promises “transparency.” I am forced to ask: How much of it is he going to show us? 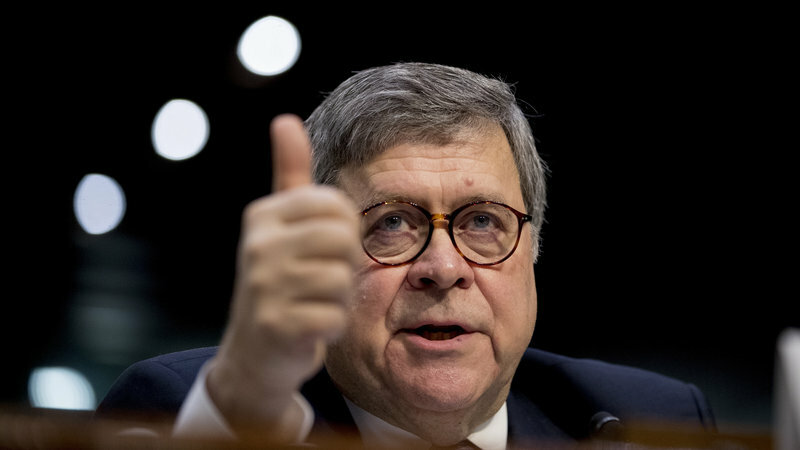 I tend to trust William Barr. I also tend to believe him when he says he will let Americans see as much of Mueller’s findings as he can under the law. I do not need to know the deepest national secrets. All any of us ought to see is the body of evidence that Mueller had collected and from which he drew his conclusions. Of course, I do have questions now about why Mueller would remain silent on the obstruction of justice matter. Barr said Mueller determined that even though he lacked credible evidence of obstruction, he didn’t “exonerate” the president; Trump, quite expectedly, calls it all a “total exoneration,” which is yet another Trump lie. 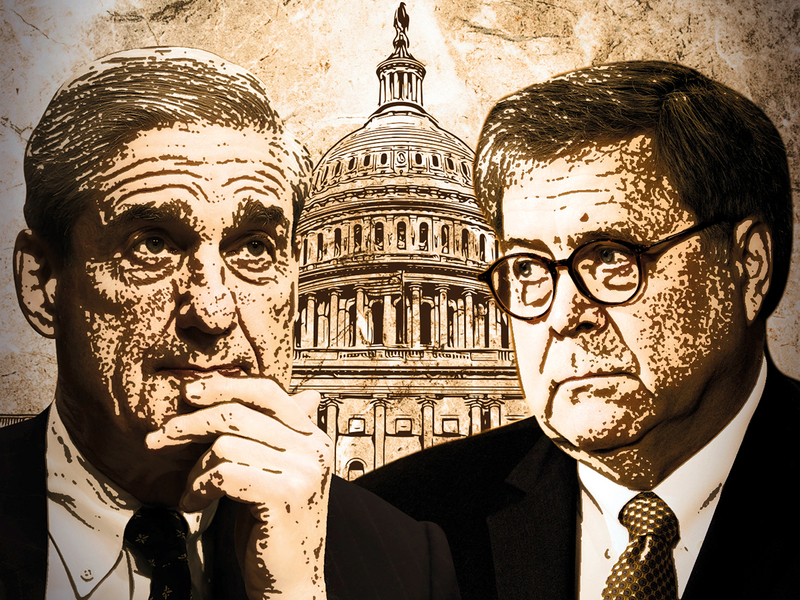 I’m going to pose another question: If we presume the worst, that Barr withholds parts of Mueller’s report that might be damaging to the president, would the special counsel be willing to blow the whistle on what the AG is hiding from public view? Oh, how I want to know the whole truth. My hope of knowing it upon the end of Robert Mueller’s probe has been quashed. To those who support Donald Trump and those who oppose the president, I want to offer a word of caution for plainly different reasons. 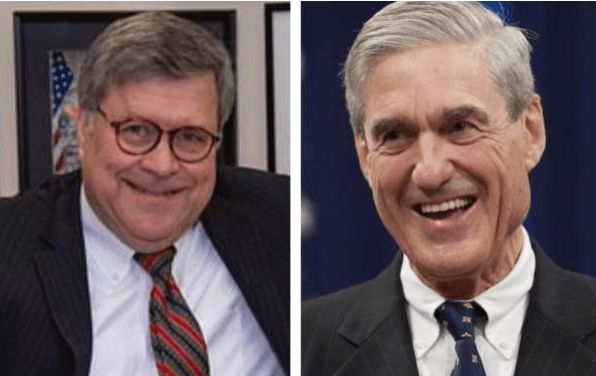 The Trumpsters out there are high-fiving each other over Robert Mueller III’s submission of a report to Attorney General William Barr; he did so without recommending any further indictments into his probe of alleged collusion between the Trump campaign and Russians who attacked our electoral system. They’re repeating the president’s mantra: no collusion. Whoa! Hang on here, man! We don’t know anything of what the special counsel’s report says. The anti-Trump factions are expressing some level of disappointment. They wanted Mueller to deliver some heads — and maybe even some genitalia — on a platter when he turned in his report to Barr. That didn’t happen. Mueller didn’t recommend any more indictments. To both warring camps I want to offer the same words of caution. It is premature to gloat or glower over what Mueller has completed. We do no know a thing! Join me in waiting for the AG to let Congress know what Mueller has submitted. I guarantee you that a federal government branch with 535 blabbermouths in both legislative chambers cannot possibly keep a secret. Once they know . . . we’ll all know. Robert S. Mueller III — a man of enormous skill and accomplishment — doesn’t need a word of thanks from chump bloggers such as me, but he’s going to get one anyway. The special counsel has completed his work, handed it to Attorney General William Barr and this morning he might be sleeping in a little. He deserves the rest. Mueller has spent much of his adult life serving the United States of America. He took on a huge task in early 2017 when Deputy Attorney General Rod Rosenstein appointed him special counsel to examine that “Russia Thing” alluded to by Donald John Trump. He accepted the bipartisan praise that came his way upon the appointment. Mueller then assembled a first-class legal team to examine allegations that Trump’s presidential campaign “colluded” with Russians who had attacked our electoral system in 2016. He had to deal eventually with Trump’s incessant blathering of recriminations against him, his team. The president challenged Mueller’s integrity, his honesty, his commitment to fairness, the legality of his work. Through it all, Mueller kept quiet. He was stone-cold quiet. Mueller’s operation was leak-proof in the extreme. Mueller went about his work. He indicted more than 30 individuals. Mueller secured convictions (including guilty pleas) from about a half-dozen top Trump aides. 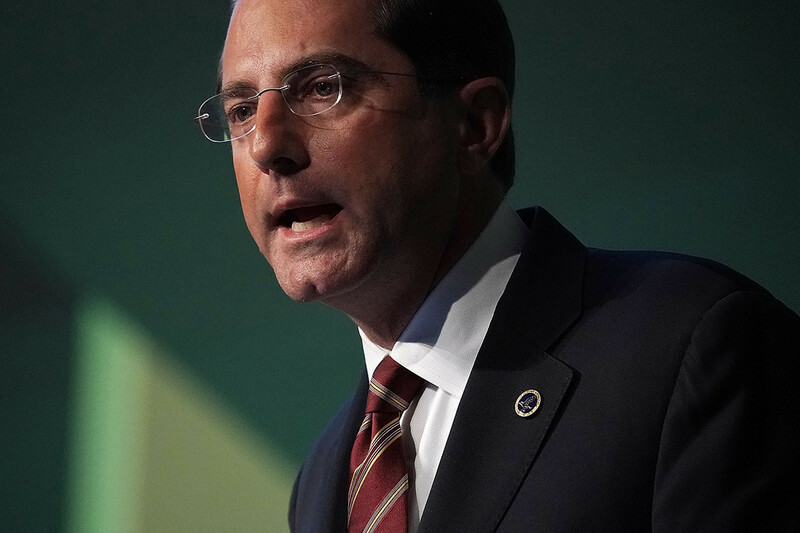 The man’s commitment to public service is well-known: service during the Vietnam War as a combat Marine; as a federal prosecutor; as an assistant attorney general in a Justice Department led by William Barr; as director of the FBI under two presidential administrations, one Republican and one Democratic. He conducted himself with professionalism and dignity, which in my view was in stark and glaring contrast to the conduct exhibited by the nation’s 45th president. I have declared my intention to accept whatever findings Mueller has reached. If he exonerates the president of wrongdoing, then so be it. 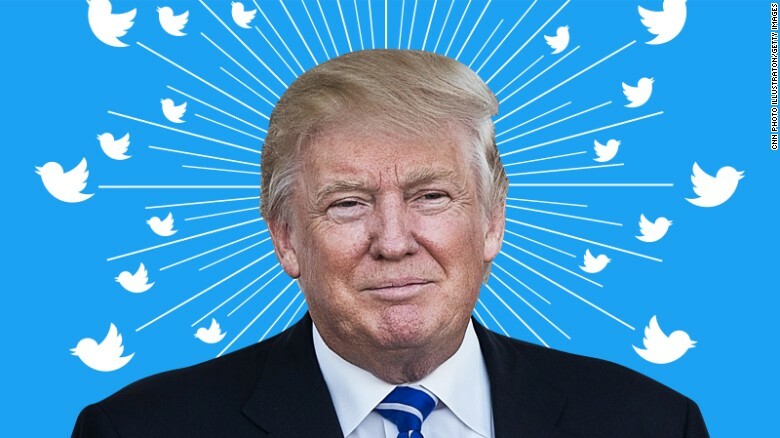 I would accept those results not because I want the president cleared of any funny business, but because of my implicit trust in the special counsel and the work he has done on our behalf. The probe that Robert Mueller conducted was not a “witch hunt.” It was a search for the truth. I believe he has found it, in whatever form it takes. 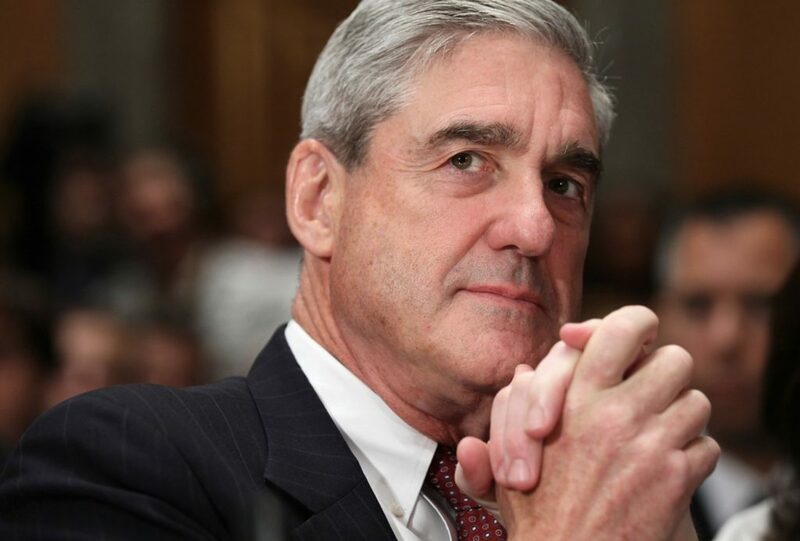 Forgive the cliché, but thank you, Robert Mueller, for your lifetime of service to the nation. What if Trump changes his mind? The thought occurs to me. Here goes . . .
Donald Trump has said he wants special counsel Robert Mueller’s report on alleged collusion, conspiracy and obstruction of justice to be made public. The president said he doesn’t object to the public seeing what Mueller produces. But the president is known to change his mind. Sometimes on a whim. On a dime. Without warning. What might happen if after seeing an outline of the report’s findings the president changes his mind? Suppose he calls Attorney General William Barr and instructs the AG to keep the report from Congress. Don’t release it to the public. My question: Would such an act constitute an impeachable offense? This is just a hunch. I want to share it anyway. My hunch is that when U.S. Attorney General William Barr releases Robert Mueller’s findings to members of Congress, the lid is going to fly off the report and we’re going to know all there is to know — immediately! Mueller turned his report over to Barr. It was locked up tighter than a hermetically sealed drum. No one knows its contents. Barr is going to look it over. He said in a letter to Congress that he might let lawmakers know as soon as this weekend. I am tired of waiting on these results. I happen to believe that House members and senators who represent us out here in Flyover Country want to do what we demand of them. Put another way, they know they’d better do what we demand . . . or else! So, if Barr delivers the findings to Congress by the weekend, I expect we all will know what Mueller has concluded about collusion, obstruction of justice, conspiracy, you name it. Don’t wait too long, Mr. Attorney General.